Angie is a rural Portland resident. She is married and has two sons. She is the owner/operator of Shear Perfection Hair Salon in Portland. She enjoys reading, Bible study, and walking in her spare time. 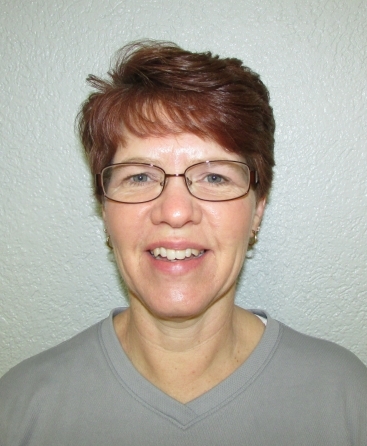 Angie has been teaching the A.M. cycling class for over a year at JCC. She is an avid cyclist. Angie loves to exercise, burn calories, and get her heart rate up while totally enjoying herself at the same time. Her class has upbeat and fun music and a positive atmosphere. If you come to Angie’s class, you can expect to feel comfortable whether you are a novice cyclist or a pro. She will encourage you to work at a level that is comfortable to you. She will encourage you to give yourself 100%. Exercise is proven to burn the most calories when done first thing in the morning. You can expect to burn a lot of calories and have fun doing it. I am married and the mother of two adult children. I have worked as the administrative assistant at WPGW for over 32 years. I am active in the Asbury United Methodist Church where I am a member of the chancel choir and the Asbury Hand Bell choir. I have been taking part in spinning classes at the Jay Community Center since they were introduced in 2005. I started teaching spinning classes in 2006 and became a certified spinning instructor in 2010. I am also certified in CPR. I like to teach spinning classes using the five common positions known as the seated flat, the standing flat, the seated climb, the standing climb and jumps. As you become acquainted with the class, I will introduce more difficult moves such as running with resistance and sprints. I use a variety of music styles which really moves the class along. In my spinning class, you will definitely lose inches and become more toned from the waist down. This spinning class, combined with a healthy diet and maybe some added weight training, will definitely help you lose weight. During a typical spinning class, you could burn up to 700 calories. Some of my students have been known to call me the “Spinning Nazi” because I push them to reach their goals (and then some). So come on and join in the fun and see what kind of results you can get from this fantastic cardio workout. I have been instructing zumba since 2010 and have been instructing pilates since 2012. I also work full time at FCC in Portland in the training department. I am a certified zumba instructor and my pilates training is through BASI Body Arts and Science International. I was always thin until I went through a depression around 2000 and 2001, I went from a size 8 to a size 16. My weight loss started in 2004, with various diets that I was trying, but still wasn't where I wanted to be. My transformation came about the time I started doing zumba at the Community Center in 2009. I loved it and I could see the changes it was making in my body and I gained confidence. I had done pilates a few times and realized this is what would help me tone and gain strength. Today I am still on my transformation journey. Zumba is an excellent form of fun cardio in a group fitness atmosphere with latin music and some American hip hop that was started by Beto Perez. Pilates was brought about by a man names Joseph Pilates. The focus is core strength (abdominal strength) to bring stability and balance to the body as a whole. My age is getting up there, I was born and raised in the Philippines. I have a son, Josh Shatto. I've been dancing since I can remember. Dancing is another form of bonding in my family, everybody knows how to dance. Not a week goes by without a dance showdown in our household. My parents exposed us to all kinds of music and rhythms! I started taking Zumba classes in August of 2010. By January 2011, I had become a certified Zumba instructor! Zumba is the only exercise program I love. I love it enough to become an instructor. It's easy and fun and I love interacting with my class. My class is by no means low impact. It has a lot of different rhythms and smoother moves. 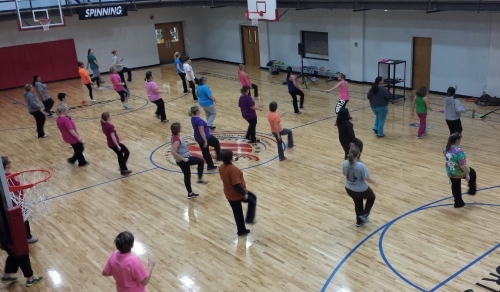 Once in awhile we do "free style Zumba"...lol. There is no wrong steps in my class, as long as you are moving. Everyone has a different agenda when they show up to class, to be healthier, lose weight, relieve some stress or just to get in some "me" time. I am here to help you get closer to your goal! People ask me why I exercise. My answers are, I want to be healthy, mentally and physically. I'm making a good investment in myself because I want to spend my retirement days traveling, not spending my money on medical bills! 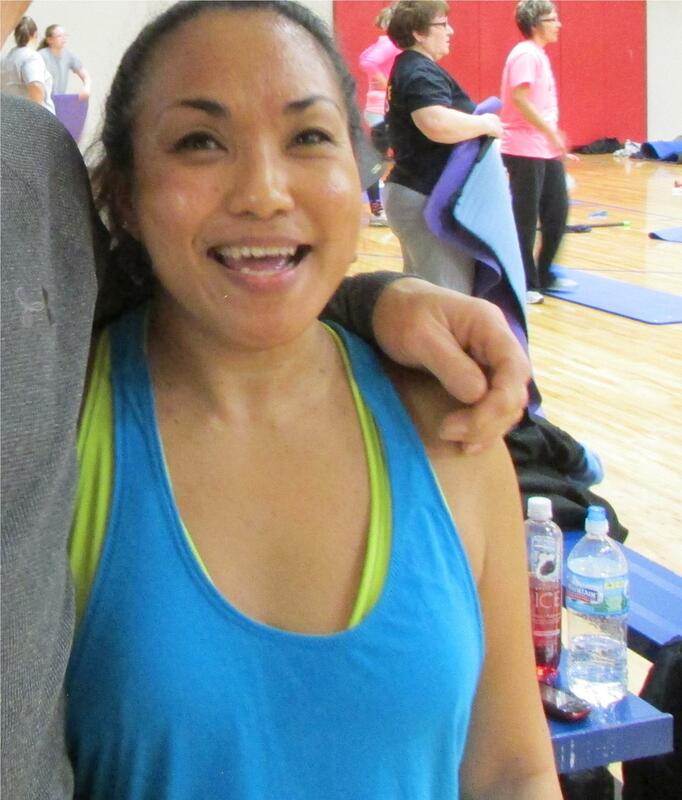 Nancy has been Spinning for about 7 years and is currently a certified Spinning instructor. When she first started she could only do parts of the Spinning workout, not realizing how sedentary her lifestyle had become. Now she has gained muscle strength, muscle tone and has better cardiovascular output which allows for better workouts and more activity. Nancy enjoys Spinning and uses it to improve her overall health and weight management. Nancy is married to Jeff and has 3 grown children. 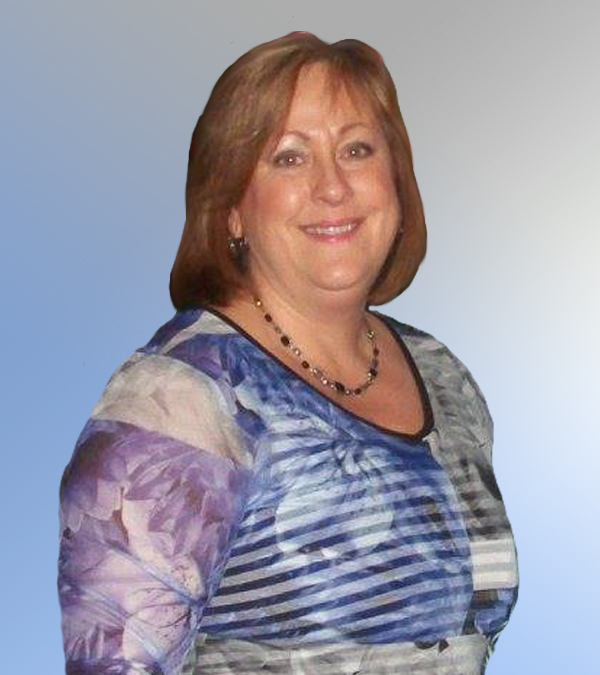 She is a nurse employed by The Jay School Corporation and Persimmon Ridge. She also works on the family farm raising cattle and grain farming. 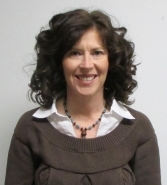 Nancy is actively involved with Jay County 4-H as a volunteer and attends Fairview United Methodist Church. 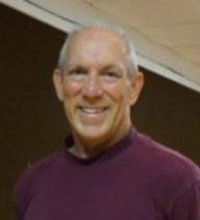 Paul has been teaching yoga classes at the Jay Community Center for 11 years. He has been a student for 14 years at Yoga Springs studio in Yellow Springs, Ohio. He has a Master's degree in education from Ball State University and is a professor at Ivy Tech Community College. During the class he will demonstrate each posture along with explanations of the posture. The main focus of the instruction is correct alignment, the correct approach to sensation, breathing and relaxation. Yoga is a complete exercise system which will help develop strength, balance, and flexibility. The movements are linked to breath work. The classes includes guided relaxation, mental imagery, and meditation. Practicing yoga will help one feel better as one goes through their day. Yoga exercises are a great way to balance other types of exercise.